I see the peaceful Boycott, Divestment and Sanctions movement is targetting the world’s largest live music event, the Eurovision Song Contest, as part of its latest campaign. BDS, for short, is certainly reviled by Tel Aviv arguably more than any other pro-Palestine initiative because of its powerful message that Israel is an Apartheid State. And no, I am not being anti-semitic. The ‘apartheid’ observation has been made by many including former US President Jimmy Carter, a great peacemaker, who used the A-word in the title of his book, Palestine: Peace Not Apartheid. 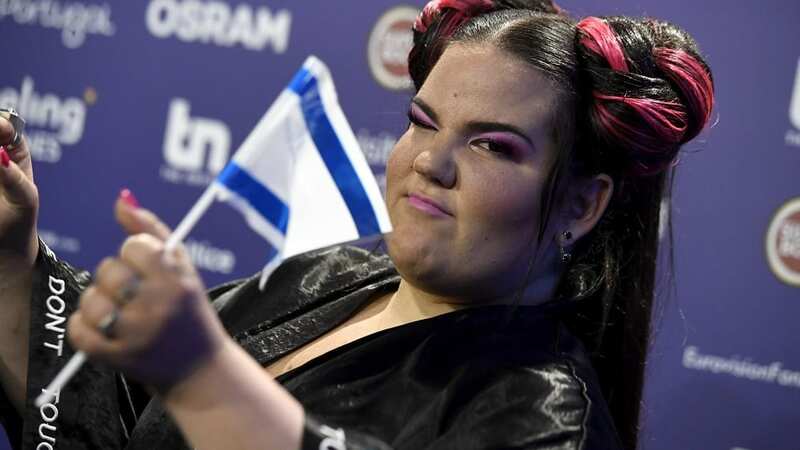 Now it seems the battle lines are being drawn over Eurovision, a musical event which attracts nearly 200 million TV viewers every year. Israel is due to host the contest in 2019 but BDS is calling for participating countries to boycott the event. We all know Eurovision is not just about the music. It has evolved into an international celebration of cultural diversity and global unity, which the BDS movement says has no place in apartheid Israel. Jewish Voice for Peace and other Palestinian support groups are now urging folk to sign this petition calling on members of the European Broadcasting Union to withdraw from the competition.